http://freemasonry.org/ The Philalethes Society is the oldest independent Masonic research society in North America. https://themasonicsociety.com/content/the-journal-of-the-masonic-society/ The Journal of the Masonic Society features articles by the best-known authors in Freemasonry enlighten our past and explore solutions to the challenges facing Freemasonry today. Quatuor Coronati No. 2076 is the world’s premier research lodge. Established in 1884 and consecrated in 1886, the lodge’s founders wished to advance an evidence-based approach to the study of Masonic history and research into the origins of Freemasonry. Their approach was intended to replace the more imaginative writings of earlier authors and was referred to as the ‘authentic school’ of Masonic research. The Southern California Research Lodge is dedicated to Masonic education and information. We offer enlightenment to Masons and Lodges with our monthly publication, the Fraternal Review Magazine. You do not need to be a Mason to subscribe. The Missouri Lodge of Research is a Masonic research organization composed of Freemasons dedicated to the study of Freemasonry, its history, and who by their contributions make it possible to publish, distribute, and discuss the results of their research. It was chartered by the Grand Lodge of Missouri, AF&AM on September 30, 1941 under the direction of MWB Harry S. Truman. 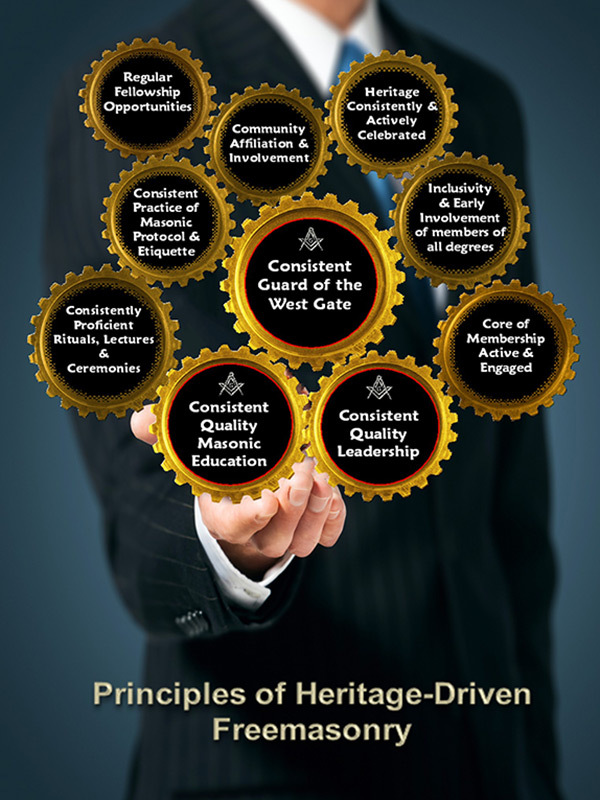 The Lodge gathers and disseminates, by discussion and/or publication, information pertaining to the origin and development of Freemasonry and the members who have contributed to its growth and development. With over eight-million visitors, Freemasons for Dummies blog, managed by Christopher Hodapp is the most frequented Masonic site on the Internet for Masonic news and happenings around the world. Robert G. Davis’ site is a collaborative effort that brings together numerous Masonic authors and thinkers into a single place, to create an easy to access hub for Masonic education from a variety of viewpoints. A web magazine about Freemasonry from Greg Steward. Home | © 2019 William O. Ware Lodge of Research. All Rights Reserved.